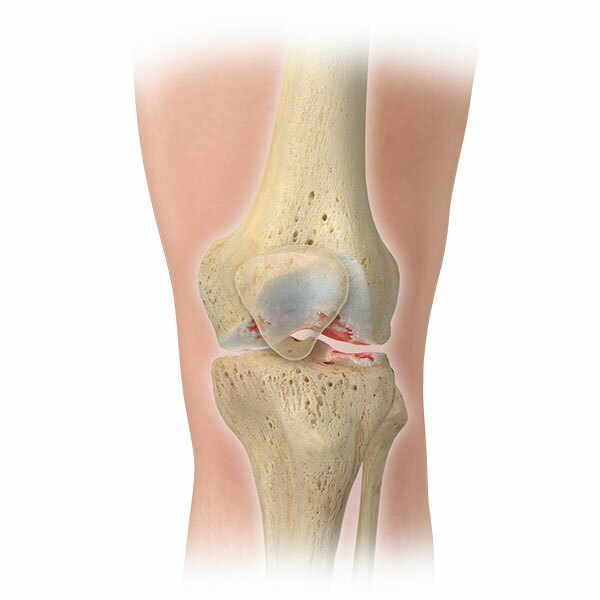 Knee pain may be a symptom of a condition, such as arthritis, or result from an injury. Most knee injuries require surgical intervention. There are four main ligaments in the knee: ACL Anterior cruciate ligament, PCL Posterior Cruciate Ligament, LCL Lateral Collateral Ligament, and MCL Medial Collateral Ligament. The anterior cruciate ligament, ACL is one of the two major ligaments in the knee. The posterior cruciate ligament, PCL is the second major ligament in the knee connecting the thigh bone to the shin bone. 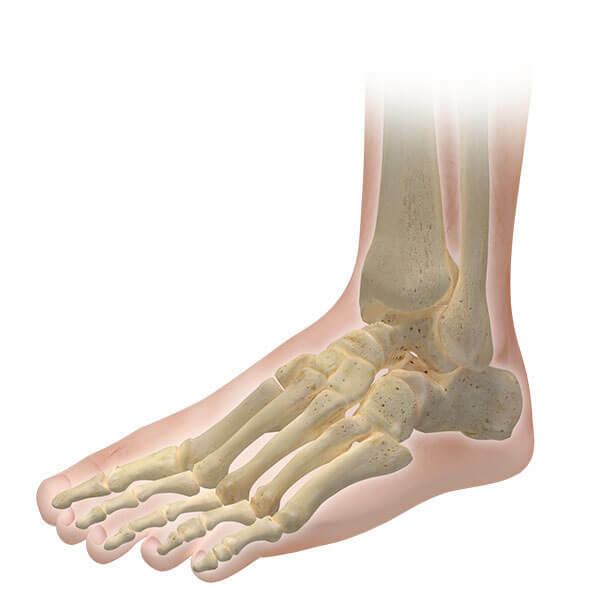 The lateral collateral ligament, LCL connects the thigh bone to the fibula, the smaller bone of the lower leg. The medial collateral ligament, MCL also connects the thigh bone to the shin bone. In addition, osteoarthritis is also common in the knee as in the hip. Osteoarthritis of the knee, generally referred to as arthritis, is one of the most common ailments reported in the United States today. Roughly 27 million people in the United States are afflicted with osteoarthritis of a joint, and approximately 80% of the population will exhibit some symptom of osteoarthritis by the age of 65. While any joint is susceptible, weight bearing joints such as the knee and hip, are the most frequently exposed to the disease. Injury to the ligaments of the knee often cause sudden and severe pain in the knee joint, and are often followed by intense swelling and a feeling of looseness in the joint. People often report hearing a loud “pop” or “crack” at the time the injury occurs, and are often not able to put weight on the knee after suffering an injury. Osteoarthritis which is also very common in the knee, is commonly described as the degeneration of articular cartilage; the tissue that cushions either side of two bones at the joint. 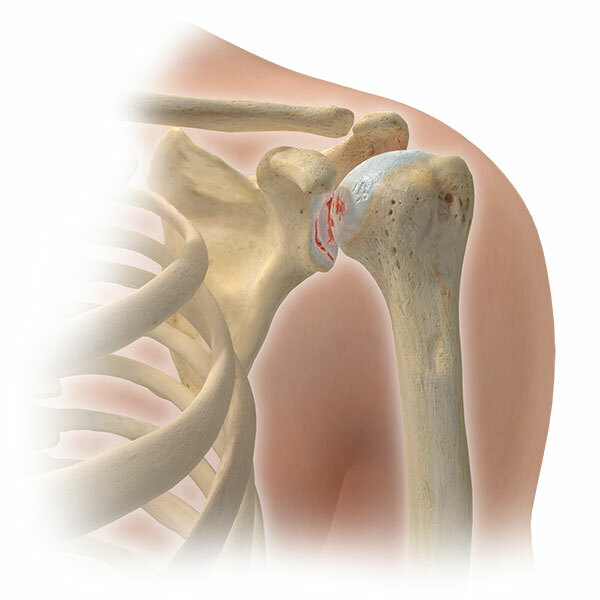 As the disease progresses, the cartilage itself becomes thinner and in some cases may completely wear away. Many knee problems can be resolved through Arthroscopy. In this surgical technique the physician inserts a needle-shaped fiber optic telescope, or arthroscope, into the joint through an incision approximately 1/4 inch in length. Fluid is dispersed into the joint to stretch it and to enable viewing of the joint structures through the arthroscope’s magnifying lenses. 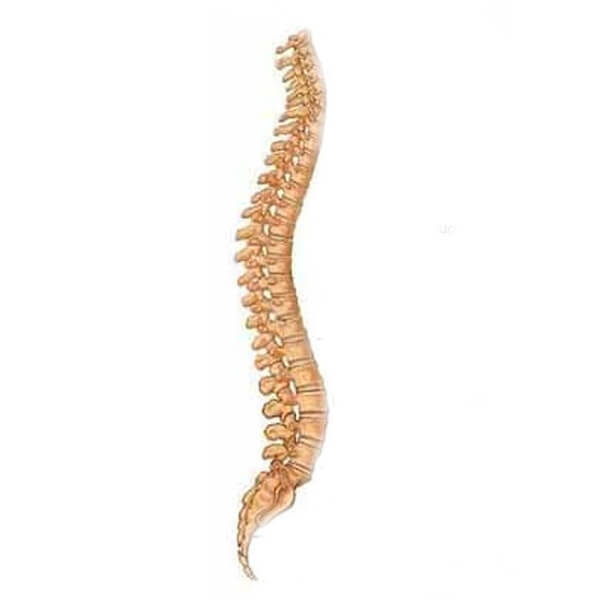 Then, utilizing instruments as small as 1/10 inch, corrective surgery is performed. Usually offered as an outpatient procedure, arthroscopy causes less trauma than traditional, more invasive surgeries to the knee muscles, ligaments and tissues. Knee replacement is actually just a “resurfacing” of the knee joint. 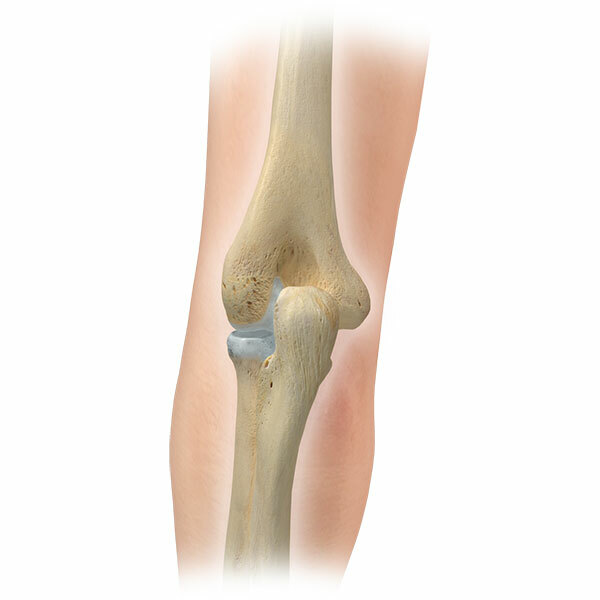 The femur or thighbone is covered with a metal covering and plastic is placed on the tibia so that instead of irregular arthritic surfaces, one has metal and plastic articulating which produces a smooth non-patent surface. In most cases the undersurface of the kneecap is also replaced with a plastic surface so that this articulates with the femoral surface. The actual procedure involving knee replacement involves general anesthesia with a four to six day hospitalization. The surgery itself takes between 1and 2 hours. In most cases patients have a friend or family member donate two units of autologous blood to be uses in the postoperative period. Weight bearing begins immediately the first post-operative day. Patients usually use a walker for a period of one to two weeks, going to crutches and then a cane. People are off all walking aids anywhere from three weeks to two months. The ACL is a ligament in the center of your knee that becomes damaged when twisted too far. ACL Reconstruction is performed using a combination of open surgery and arthroscopy. Before the ACL reconstruction process begins your surgeon will examine your knee arthroscopically, and repair any additional damage to the knee. Reconstruction of the ACL begins with a small incision in your leg where small tunnels are drilled in the bone. Next your new ACL is brought through these tunnels, and then secured. 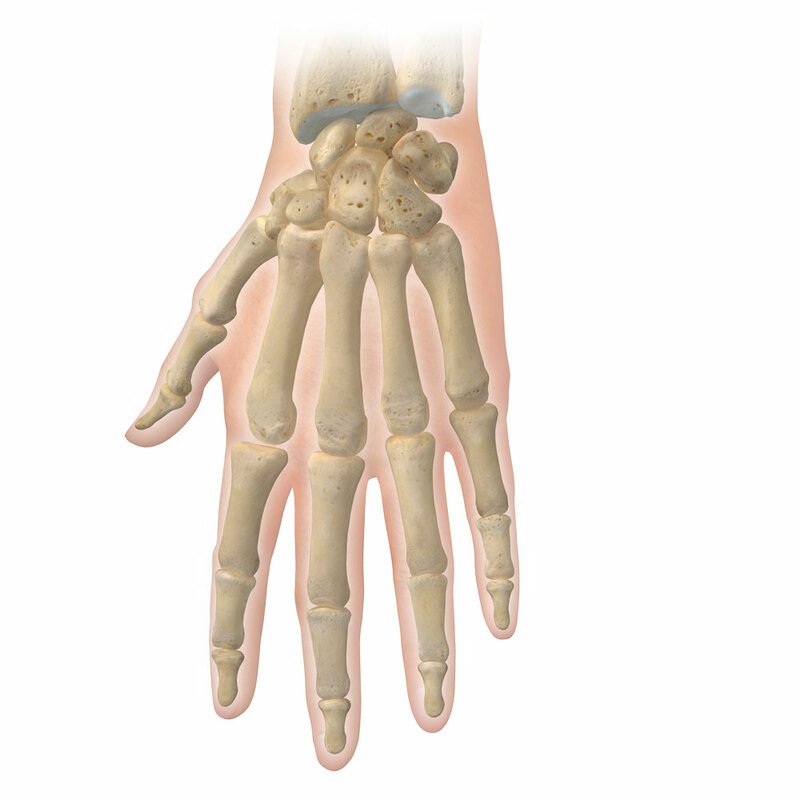 As healing occurs, the bone tunnels fill in to secure the tendon.